The Holidays are Here!!! 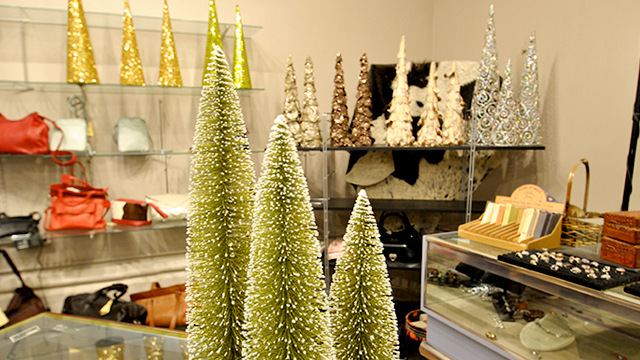 Christmas trees, Jingle and Joy ornaments, and many other unique holiday decorations for SALE at St. James Place!! Set pricing ranges from $30-$75! 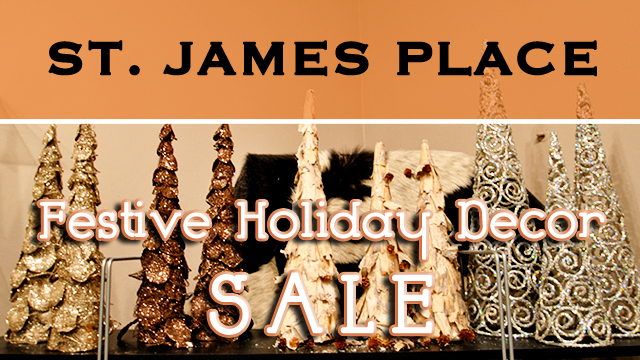 Do not miss out on these amazing must haves for the holiday season ~ they make great gifts, and at these prices you can have a set too!! 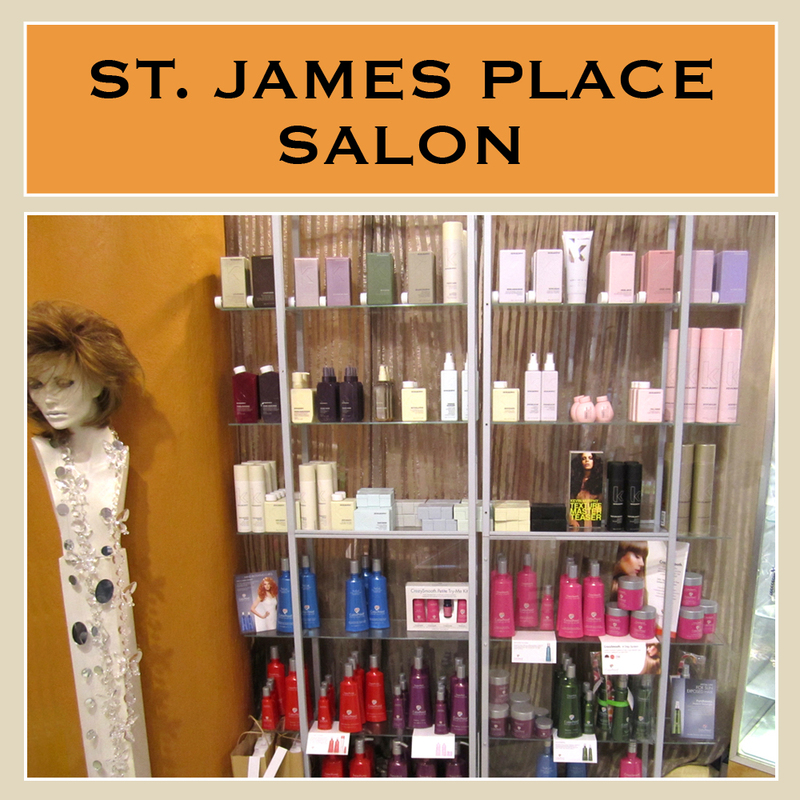 Stop by St. James Place today to discover Milwaukee’s best kept secret for professional hair care products, unique gifts, and custom couture! 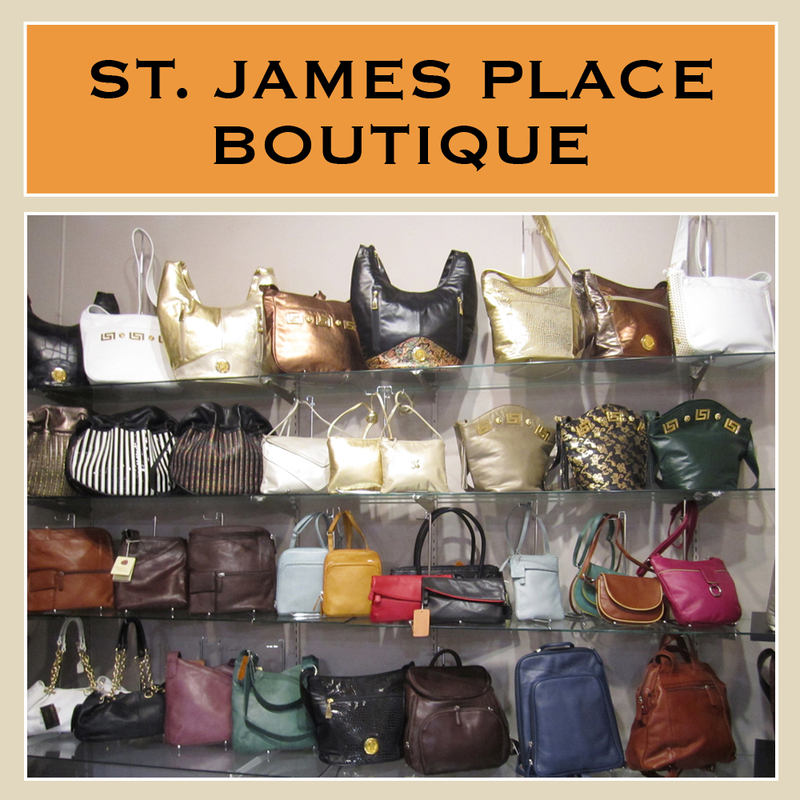 We’re located in the Historic Third Ward’s Landmark Building; just across the way from Coquette Cafe.